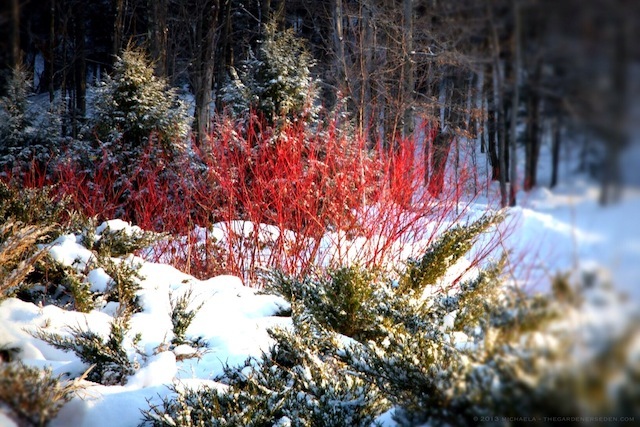 § 2 Responses to Brightening the Winter Landscape with Bold Bark & Colorful Conifers . 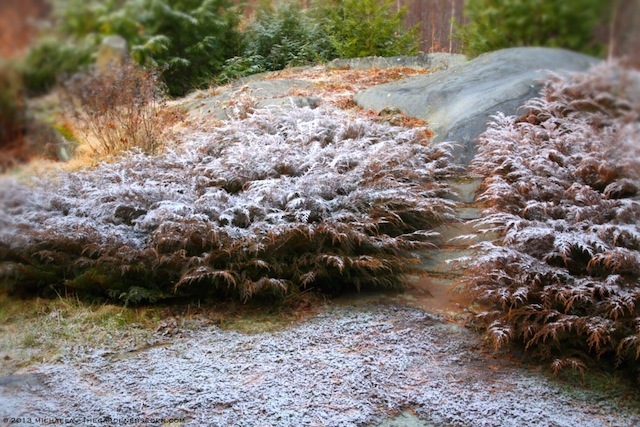 . ."
One of the things lacking on my property is evergreens. When winter comes it is positively bleak here. I need to work on this. Thanks for the inspiration! 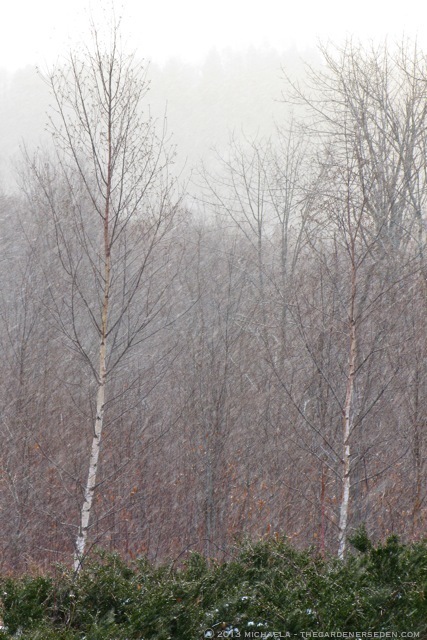 You are currently reading Brightening the Winter Landscape with Bold Bark & Colorful Conifers . . . at The Gardener's Eden.